What do we do about the social poison of anger? According to philosopher Martha Nussbaum, anger isn't an inherently bad thing — it's when anger turns to vengeance that we run into trouble. Think of the last time you were angry. Not just annoyed, but foot-stomping, wall-punching mad. Did it feel productive? Probably not. And that's the trouble, says philosopher Martha Nussbaum — when we get angry, we don't accomplish very much. In fact, she says, it usually only makes things worse. In an interview with Tapestry host Mary Hynes, Nussbaum attempted to offer an answer to one of society's oldest problems: "What do we do about the social poison of anger?" 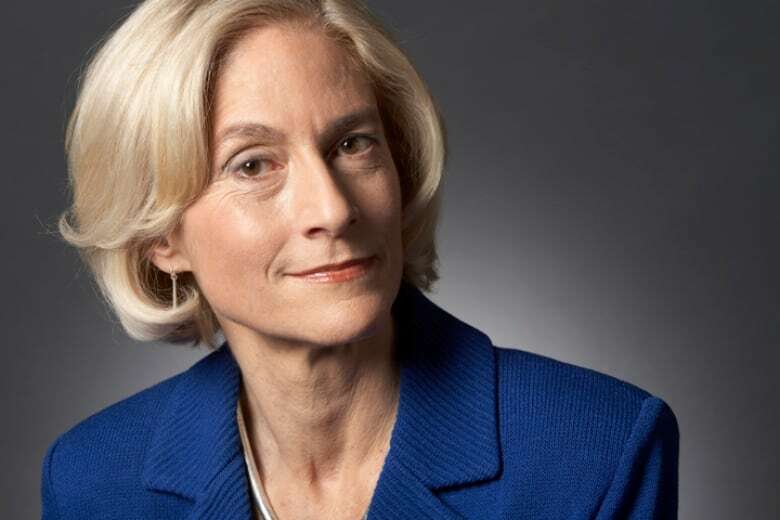 In her book Anger and Forgiveness: Resentment, Generosity, Justice, Nussbaum says that while anger has its place within the range of emotions we need to express, it's often given too much value. Instead, she says, it should be something we seek to control. Nussbaum points out that in Greek and Roman societies, anger was considered anathema to healthy public life. "If someone got angry a lot, they thought that would be a childish person," Nussbaum told Hynes. "I have been influenced by this all along." Nussbaum is considered one of the most influential philosophers alive today. She has written more than 500 scholarly papers and holds 60 honorary degrees (so far). Last fall, she won the 2018 Berggruen Prize for Philosophy & Culture, a $1-million award given to thinkers who advance humanity's understanding of itself and the world. She teaches at the University of Chicago in the philosophy department, the law school and in the divinity school. 1. The feeling of wrongdoing: You think a wrong has been directed at you or something you value greatly, and you believe someone willingly performed that wrong. This kind of anger, Nussbaum says, is appropriate. We need accountability when things go wrong and we need to do all we can to prevent it from happening again — it's a very important part of our social structure, she says. Where anger can go astray is in the second half, which usually follows the first. 2. The wish for payback: This is the feeling that the wrongdoer should suffer greatly for their actions. Wanting revenge for your suffering is a no-win situation, Nussbaum says. Many people believe that inflicting proportional pain on the wrong-doer will somehow balance out the offense; Nussbaum says that is a fantasy. "I am not a pacifist — I think that violence and self-defence are often morally justified," Nussbaum said. "But what we're talking about is whether it's not just in self-defence but in any situation…[if] violence is good. And I would say, no, not at all." Instead of focusing on balancing out past wrongs, you should try to move on, Nussbaum says — but that's sometimes easier said than done. 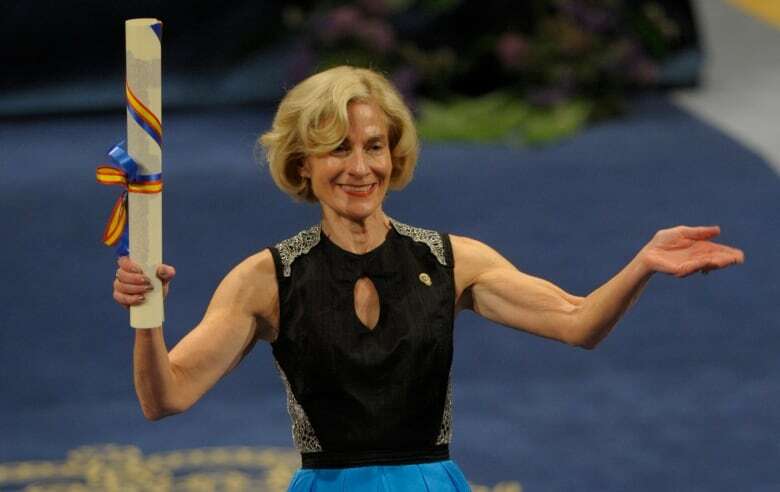 What makes Martha Nussbaum angry? Nussbaum identifies three arenas for anger in our lives — our intimate personal lives, the political public sphere around us, and what she calls "the middle realm." With the first two, Nussbaum is able to control her own anger quite effectively. It's in the third area where she struggles. The middle realm, she says, involves routine daily interactions that aren't of primary importance in our lives, yet often cause great frustration. "This is my Achilles heel," she said. "If some Internet technician is on the phone with me and he's being irrational and incompetent and stupid, I get really mad and I can sort of feel my blood pressure going up." So should we try to eliminate anger from our emotional repertoire entirely? Not at all, according to Nussbaum. 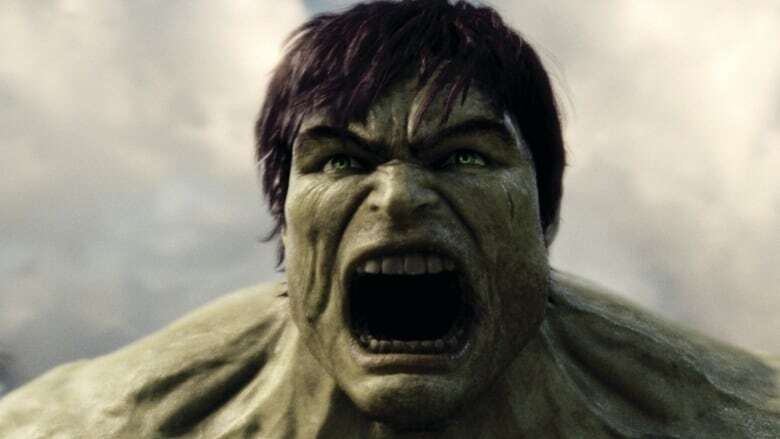 On the contrary, anger has often been a catalyst for important change throughout history — particularly when the desire for change is divorced from the desire for payback. But if you don't get angry, are you in danger of becoming a doormat for others? "Martin Luther King and Gandhi were not people who failed in self-respect," Nussbaum said. "They were people of hope and great courage, and their courage was disciplined." Nussbaum also points to Nelson Mandela as someone who approached his opponents in good faith. "He expected them to be good, and then he said 'well now, let's sit down together and discuss what we'll do.'" Click the book cover to read the introduction to Martha Nussbaum's book Anger and Forgiveness: Resentment, Generosity, Justice. University of Oxford Press. 2016. QUIZ: Are you doing your fair share of the emotional labour?